Pardon Me, Is That Your Black Cadillac? Might I borrow it for a couple days in August? 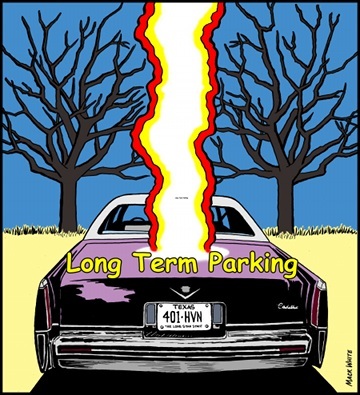 We’re making this movie, LONG TERM PARKING, and the main character drives a black Cadillac. Actually TWO black Cadillacs. The original novel has a ’75 Black Cadillac and a ’77 Black Cadillac. That would be awesome, but I’m open to possibilities. We’re filming in Fort Worth/Dallas/Austin/San Antonio. Where’s your car? We’ll meet you there.